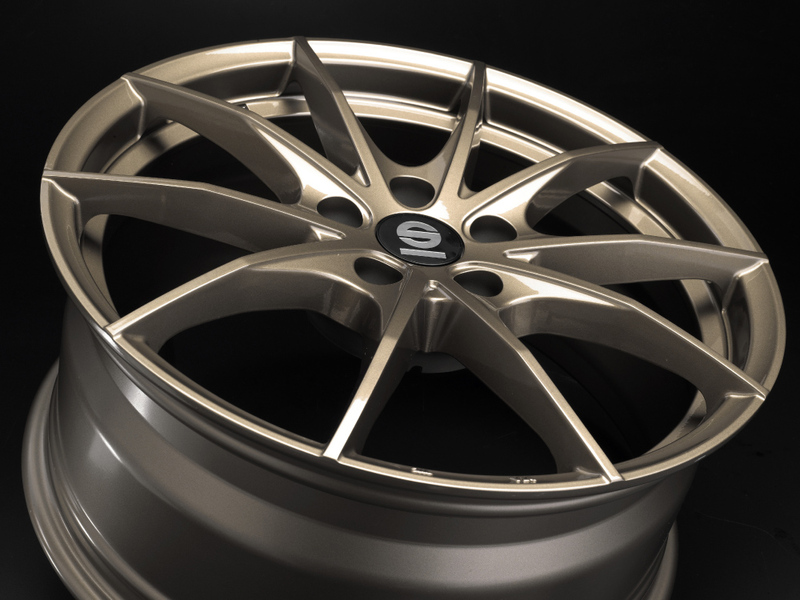 Sparco DRS alloy wheel, competitive spirit for compact sports cars. 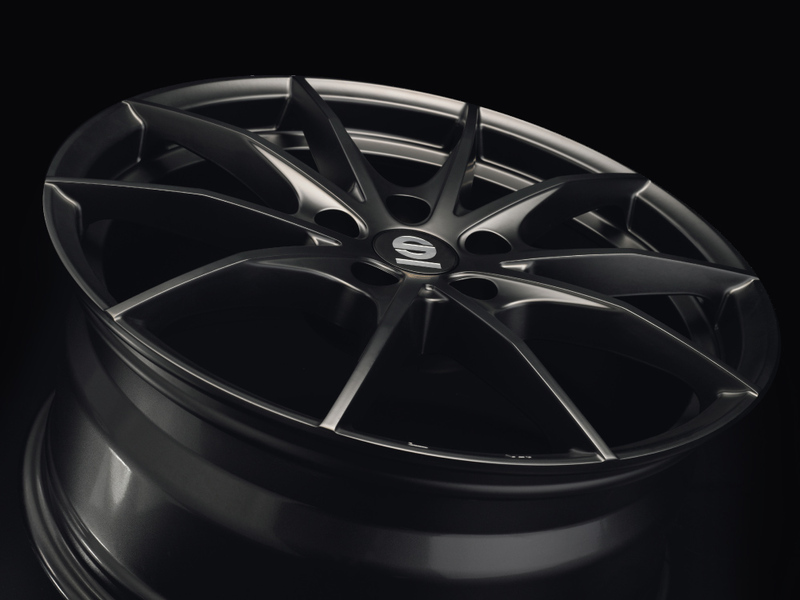 The Sparco DRS wheel is the new Sparco Wheels model that, with its sleek design, where no detail is left to chance, pairs perfectly with the leading compact sports cars currently available on the market, putting all their personality up front. 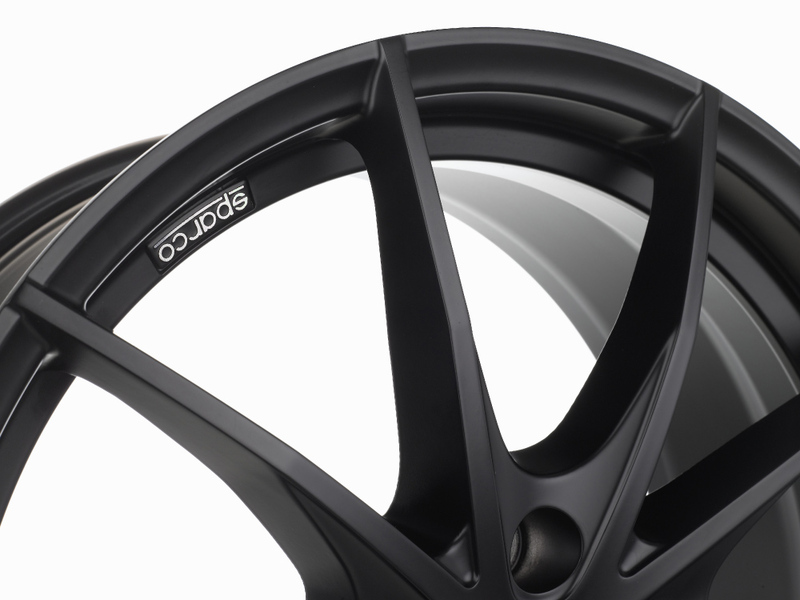 The Sparco DRS alloy wheel is the perfect model for all those who dream of a sportier looking car without sacrificing reliability, quality and durability. The Sparco DRS features a grooved multi-spoke design that emphasizes the aerodynamic effect, while the open design leaves the brake system in view, enhancing the racing mood. Sparco DRS is the ideal choice for compact sports cars, even the more extreme versions, delivering that extra edge over standard wheels. Volkswagen Golf, Audi A3, BMW Series 2 Coupe will no longer be the same after a Sparco DRS upgrade. Sparco and OZ – am impressive pair of F1 players. Research, innovation and obsessive attention to detail are common denominators shared by the two. Only through this approach and perseverance along this pathway has it been possible for the two companies to excel in their fields and thus be chosen as partners by the leading Formula 1 teams. 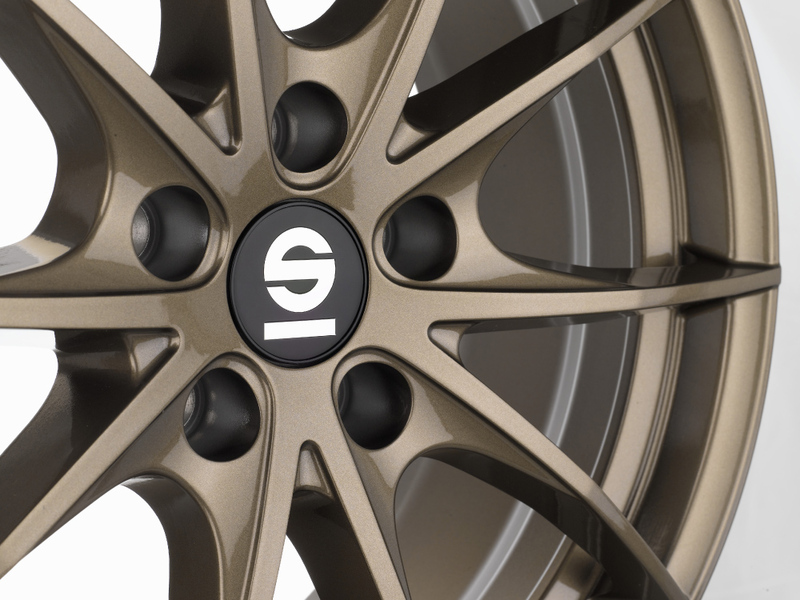 The name of this new Sparco wheel honors the racing successes of Sparco and OZ and, at the same time, calls to mind the attitude that led them to be such winners. DRS [drag reduction system] is, in fact, a simple but powerful tool in the hands of drivers. One that can change the chances of overtaking and, perhaps, of an entire race. Uncluttered simplicity, power and control are the elements contained in what OZ contributes to the teams, season after season, and that is transferred to standard products, thanks to the experience and know-how of the Padua-based company. Sparco DRS is an outstanding example of this. Sparco DRS is available in two finishes: Rally Bronze and Gloss Black and in two sizes: 7.5x17” and 8x18”, both in 5-bolt pattern. 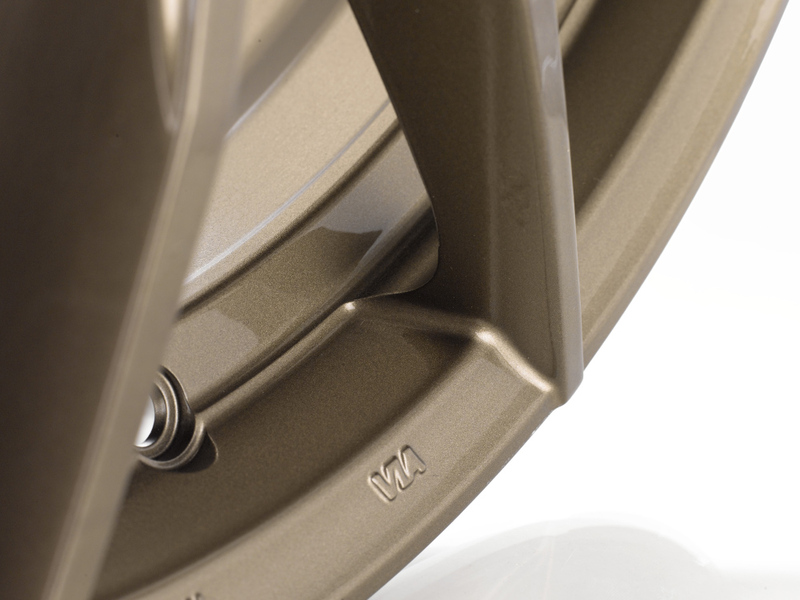 KBA and NAD certified, like all OZ wheels sold in Italy, SPARCO DRS ensures the total safety, build quality and durability of surface finishes over time. 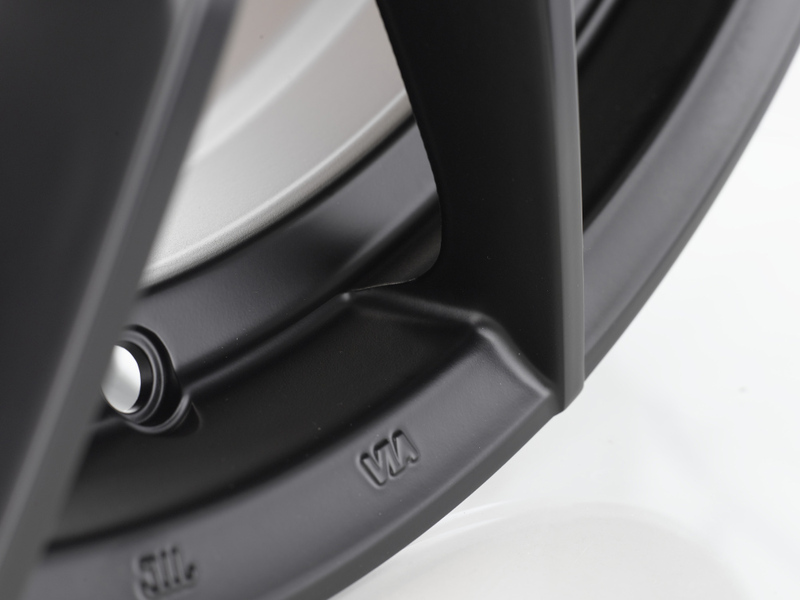 Like all Sparco Wheels, Sparco DRS is TUV and NAD certified to ensure maximum safety and overall quality, values consistently honored and respected by OZ.